2 Bedroom Terraced House For Sale in Christchurch for £300,000. 40% RESERVED - The Beams is a unique high specification, luxury, development of four two bedroom and one three bedroom houses built by local developer ROTHESAY Homes. 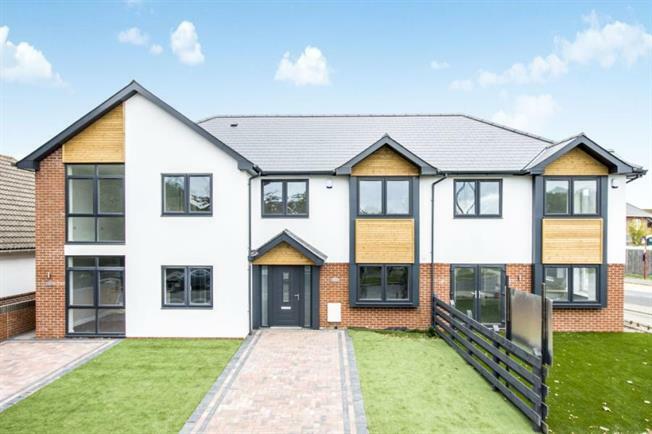 The houses each comprise two or three bedrooms, master en-suite and/or family bathroom and an open plan Kitchen/Diner/Living Room.